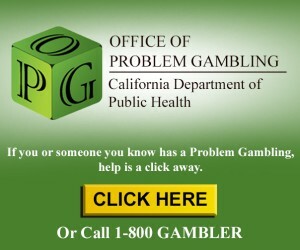 issue that deserves a proactive response from the casino industry. 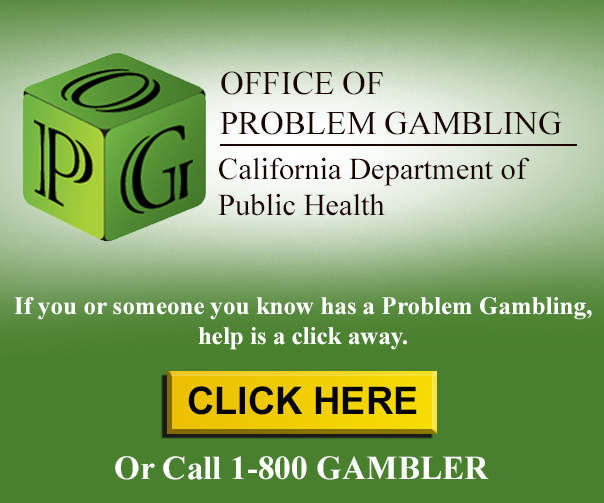 Problem gambling takes two major forms: compulsive gambling and underage gambling. responsible gaming behavior at Augustine Casino.